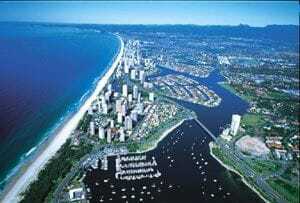 find businesses for sale in the Gold Coast Region. Can't Find a specific Business type on the Gold Coast? Sign up for Business Alerts and we will help you. Or contact us directly today. Want to list your business for sale in Gold Coast? Choose from; DIY - Do It Yourself, or use a qualified Business Broker and we will help you. Want to be the first to know about new Business listings in Gold Coast? Join the Business Alerts. It is FREE and you can unsubscribe at any time. 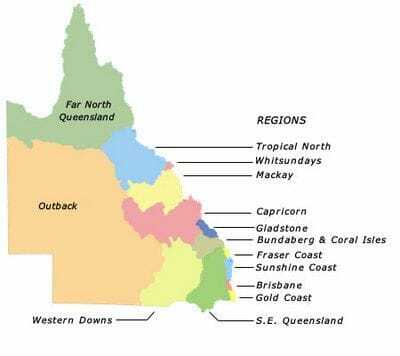 Use the search tool on the right to find a business for sale in Regional Queensland.